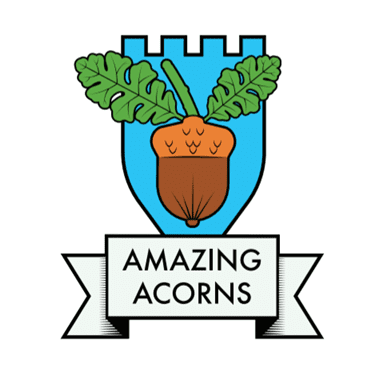 The Acorns team would like to welcome you to our class page. 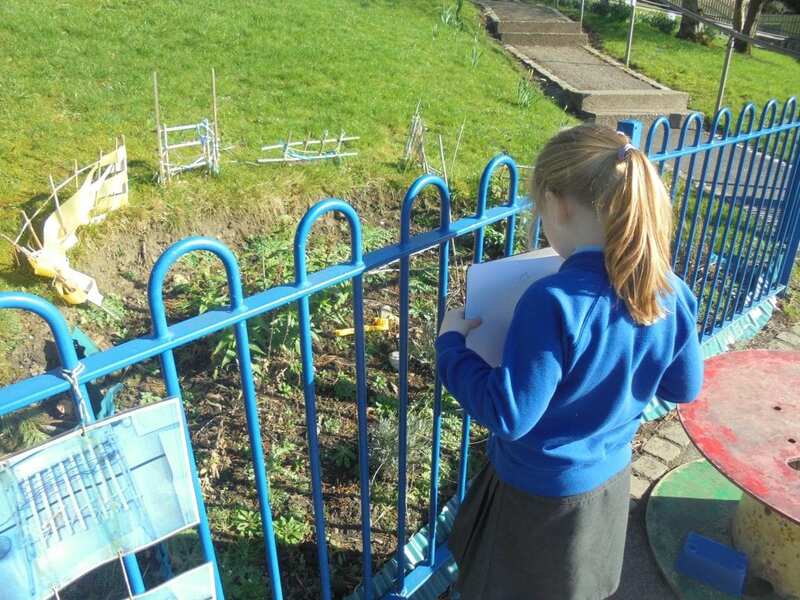 You will find lots of information on this page from our class newsletters to our topic webs, we will also share with you our learning in pictures so that you can see what has been happening. 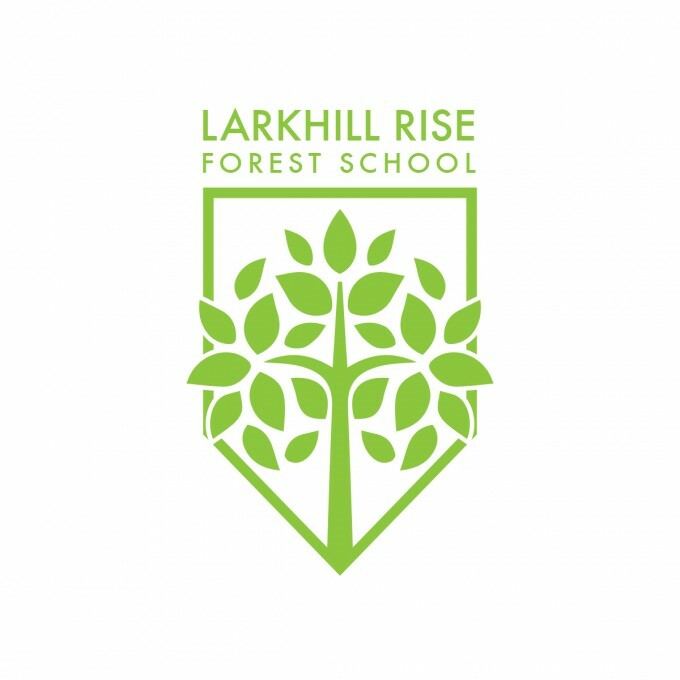 Learning links are available at the bottom of the page. For more information about our Foundation Unit please see your welcome booklet. Enjoy! This year in Acorns, Mrs Jabeen is supported by Miss Ward (Class TA), Jill Smith (supporting School Readiness and Nurture) and Claire Howarth (SEND support). My Management time will be covered by Asha Gul. High frequency and tricky word checklist – please take a look at this and check which words your child can read. 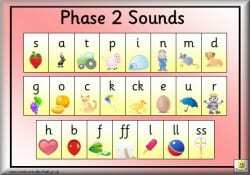 Phonics Play is a website that we have already recommended to a lot of parents. 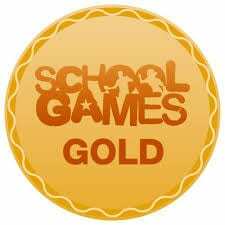 Please have a look and explore the phonics games. Please check with either Mrs Jabeen or Miss Fielding if you are unsure what phase your child is working on. Click on the picture below to go directly to the website. Purple Mash, an online resource to practise ICT skills and apply what the children have learnt. Click on the picture below to go straight to the login page. 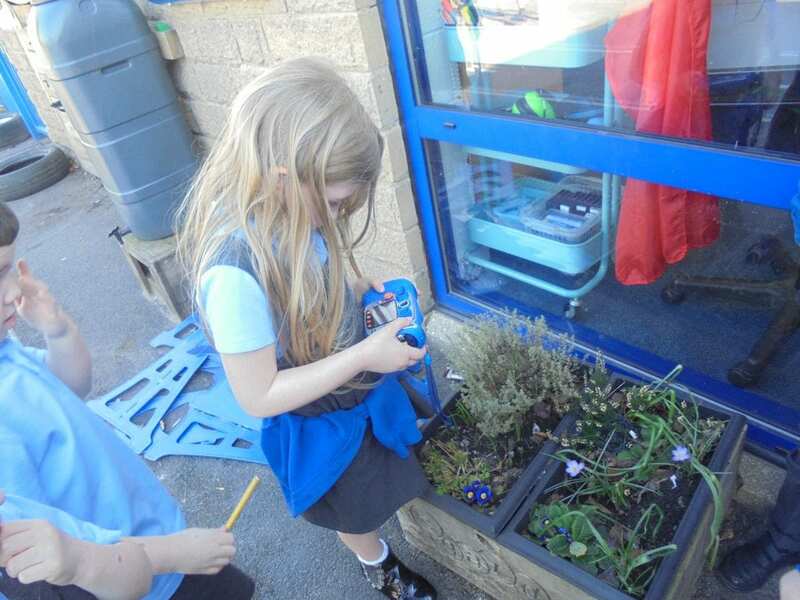 Here are some pictures of the children looking for signs of new life around school. 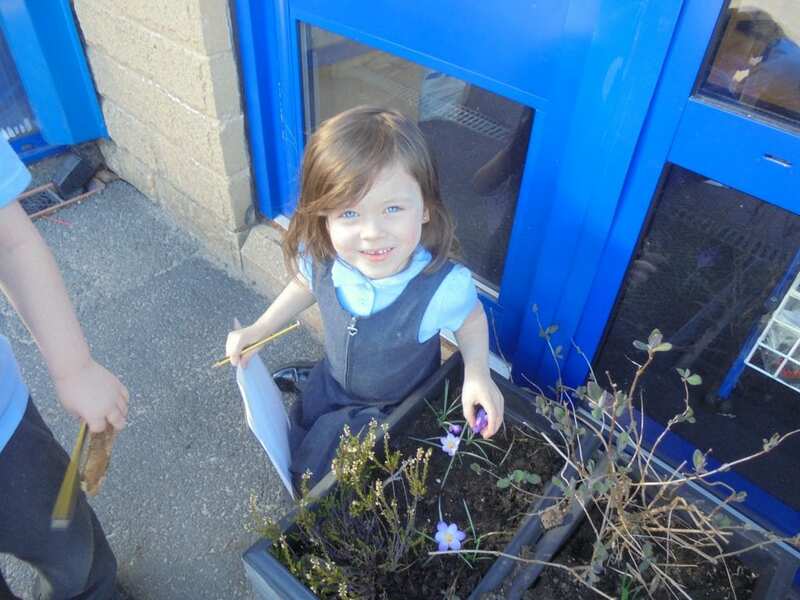 They were able to learn about life cycles and how we often find signs of new life during Spring time. 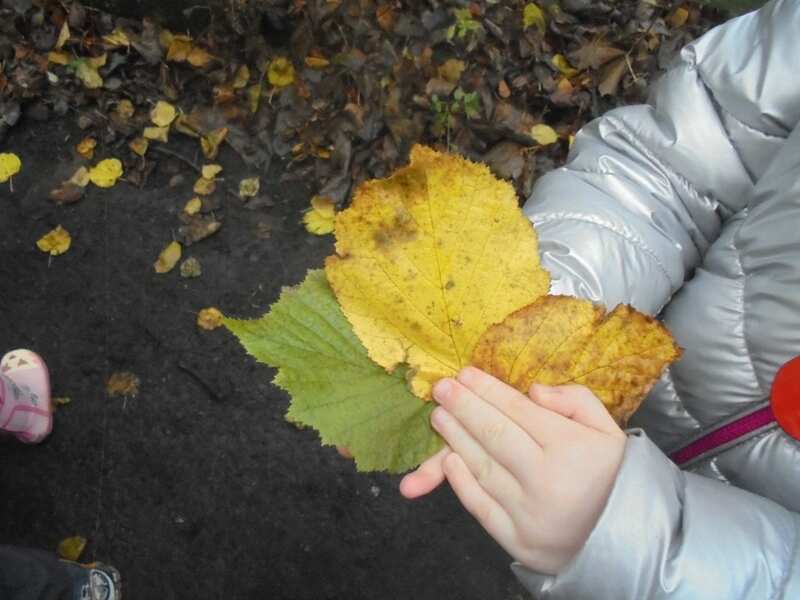 The children thought about how God gives living things new life and how this makes people feel. 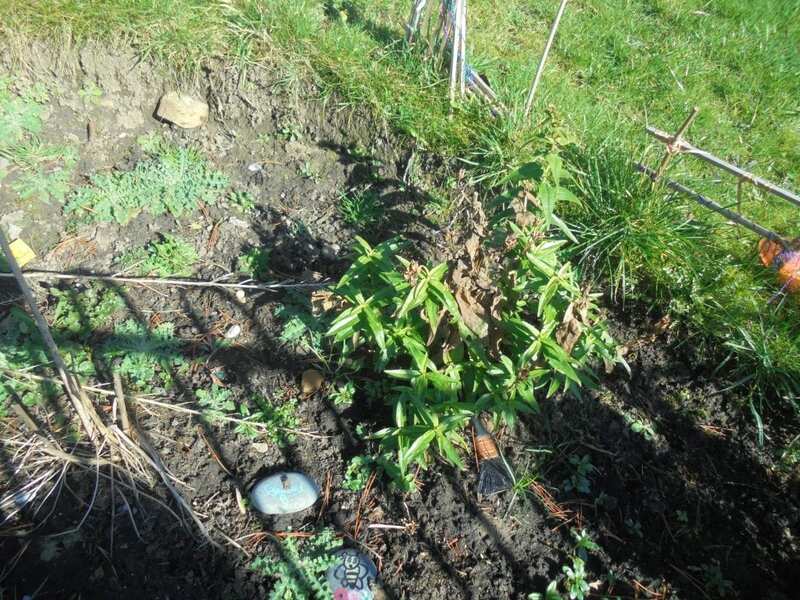 The children founds lots of plants and insects. 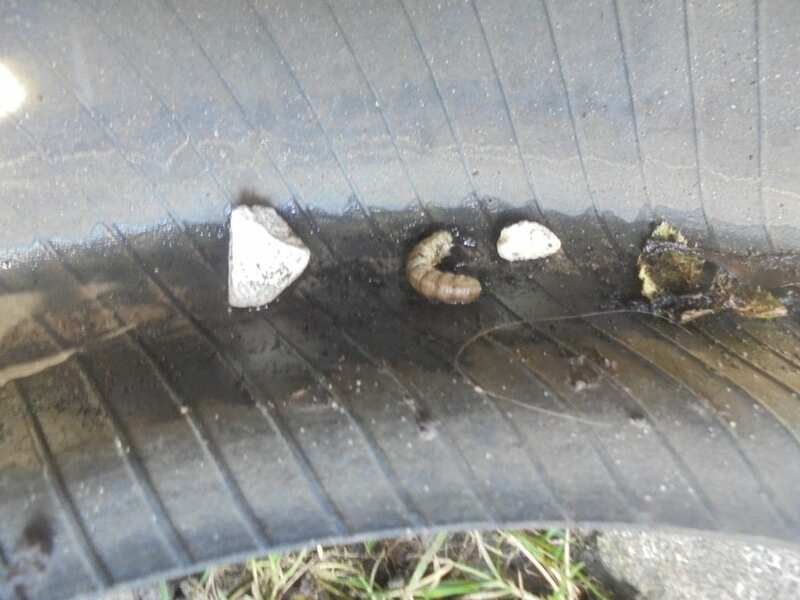 they even found a small caterpillar! 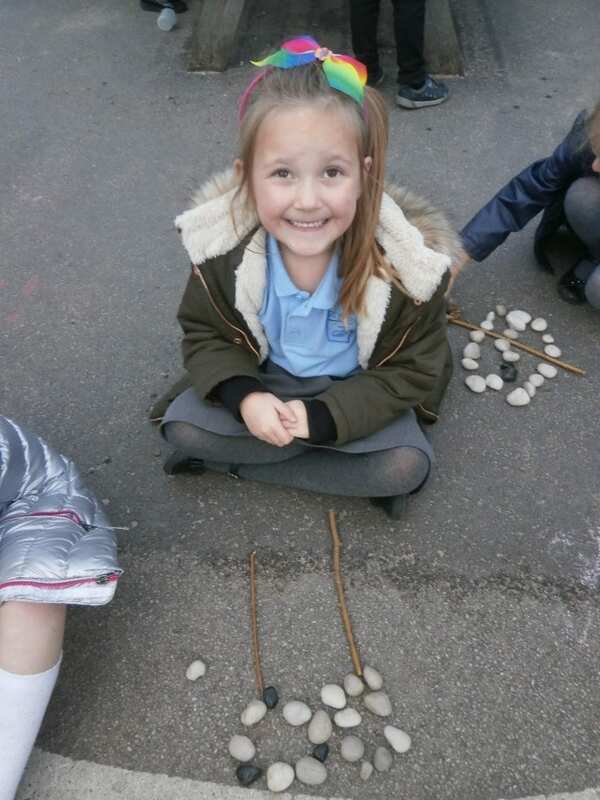 Andy Goldsworthy – We have been looking at pictures by this artist. 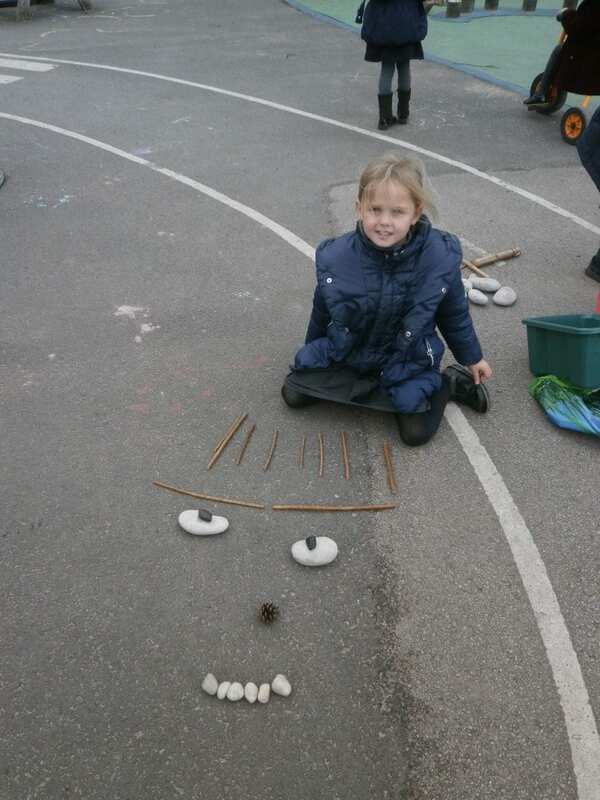 We created some of our own pictures in the style of Andy Goldsworthy. 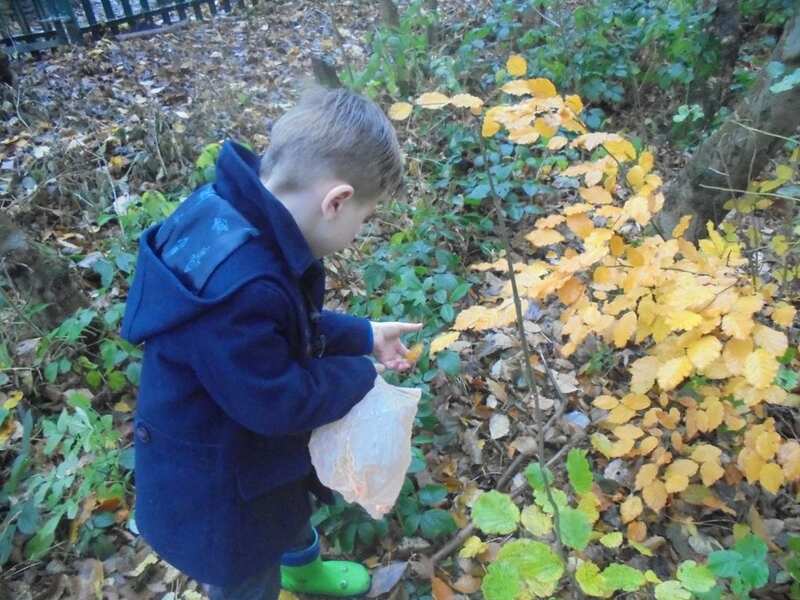 We used resources we found at Forest School. 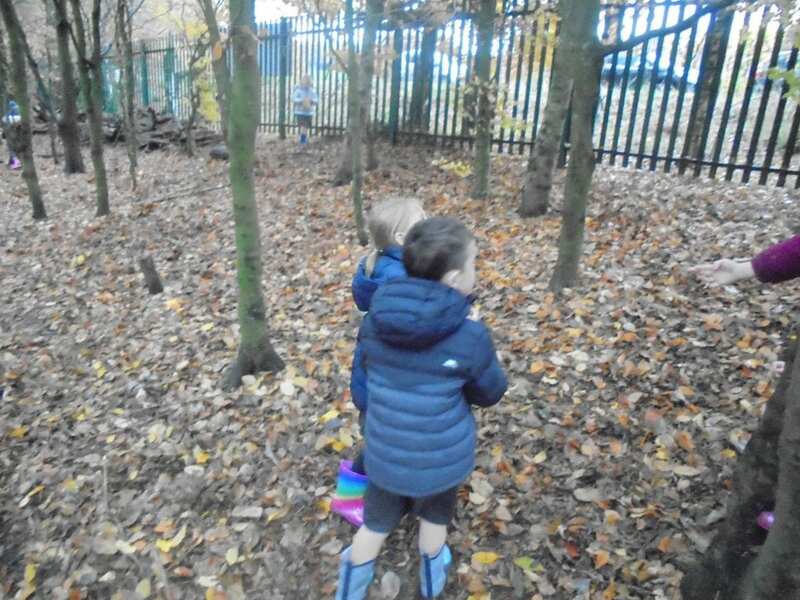 Forest School – We are always incredibly busy at Forest School. Here we are on an Autumn Walk. 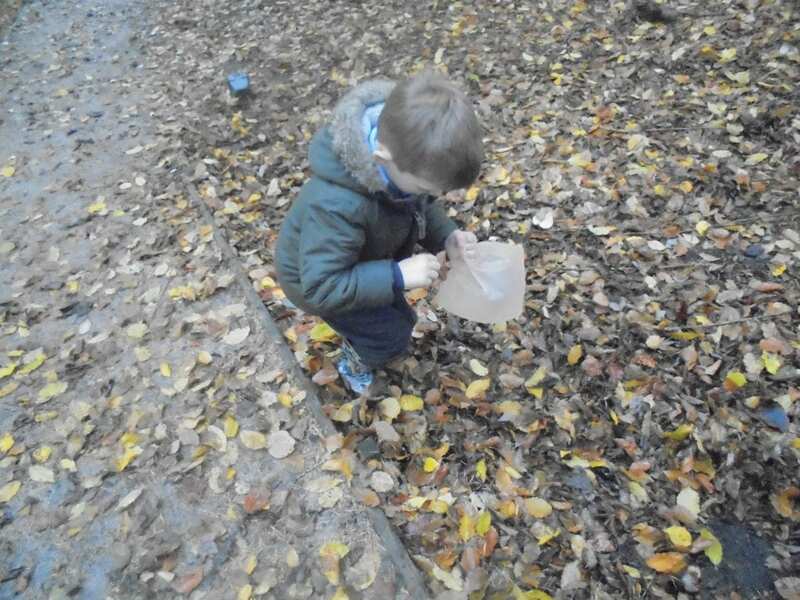 We collected lots of leaves and explored what changes had happened.